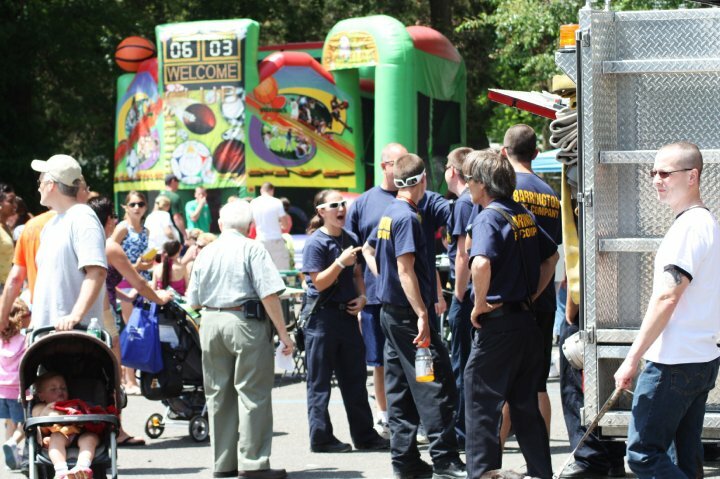 The borough’s annual Barrington Day festivities will be held from 11 a.m. to 3 p.m. Saturday at the Shreve Avenue Little League fields. This is the eighth year for the event, according to the borough. It will include vendors, games, food and entertainment; more than 30 vendors and/or borough organizations will be participating this year. — KIDS’ ACTIVITIES: For a $5 fee, children can get a bracelet granting access to various activities, such as a moonbounce and inflatable obstacle course, face-painting, races, petting zoo and pony rides. — ATTENDEES: B-101 radio will provide music at the event. Camden Riversharks mascot Sparky will be there, along with the Camden County Department of Corrections K-9 unit and the Camden County fire dog mascot. The Barrington Fire Company also will have some equipment on display. 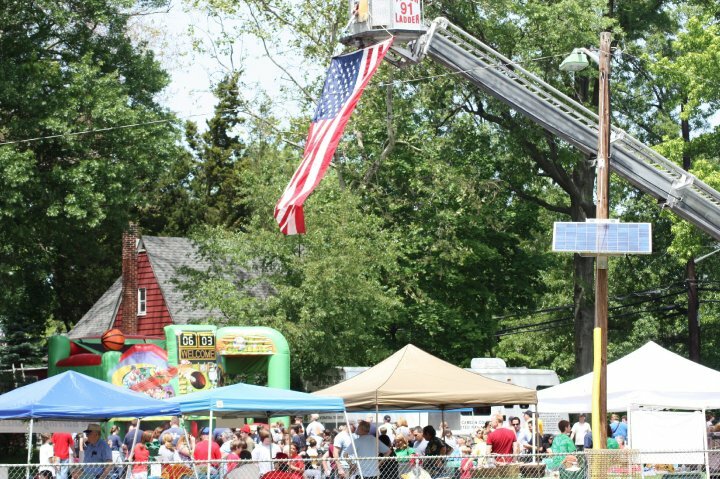 — FOOD: Festival food (hot dogs, hamburgers, pizza, snow cones, chicken tenders, cotton candy) will be available from volunteers from the borough’s Little Leagye and softball league. — MORE: All proceeds will benefit the Little League and girls’ softball league. ABLE will be collecting canned goods and nonperishable food items at the event. THANKS: To the borough and borough clerk Terry Shannon for providing the information and photos. This entry was posted on May 18, 2012 by Barrington Bulletin in Borough Hall, Events, Sports and tagged barrington day, family.